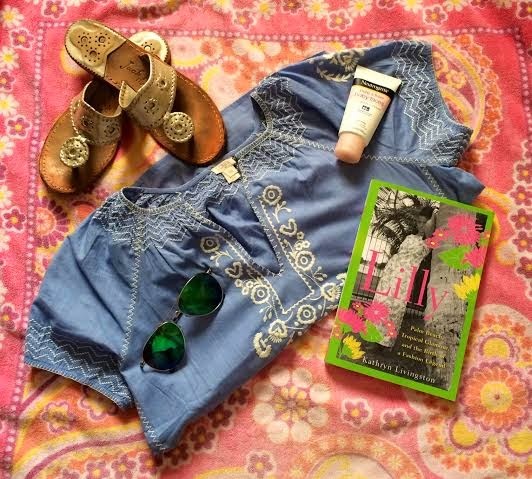 One of the best parts about summer is being able to read whenever and whatever I want! I love being an English Major, but having a heavy load to read for classes and not being able to read for fun could be a drag sometimes. My reading list for this summer is a mile long and I've already gotten started. 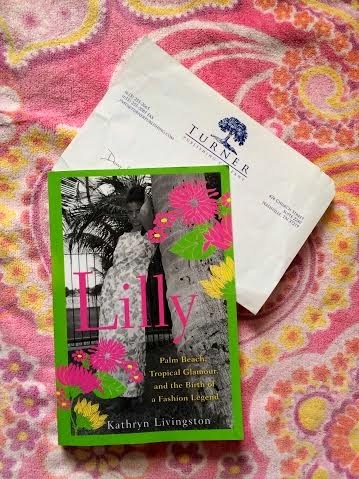 I read Summer Girls by Mary Alice Monroe and am currently reading Lilly, a wonderful biography about the life of the fabulous Lilly Pulitzer by Kathryn Livingston. 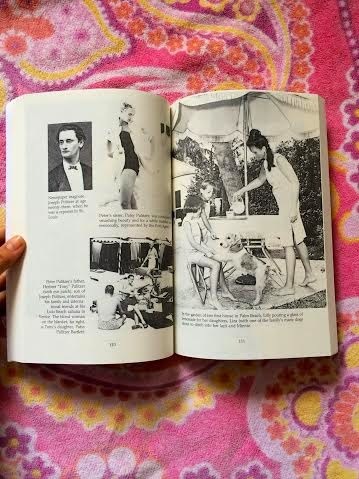 The book is full of interesting stories and facts about the woman who inspired the perpetual-summer lifestyle and is basically the perfect beach read! 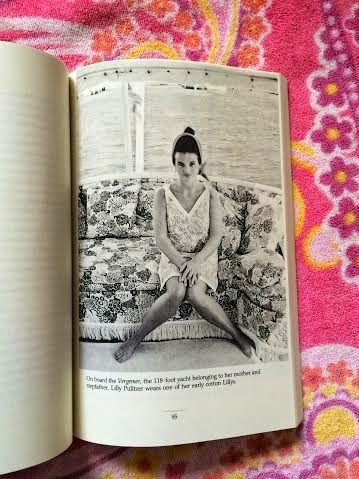 I mean, even the cover is sassy and adorable- just like a Lilly dress!